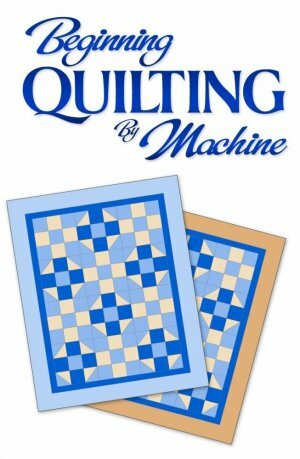 Have you always wanted to learn more about quilting? Not certain where to start? Or have you been quilting for awhile, and need to know more about the tips and techniques to improve your quilting projects? If so, this class is for you! This eight session class begins on September 17, 2018 and will take you through information about selecting your fabrics, threads and needles, and will help you to complete a baby or lap quilt in your choice of fabrics. Learn about battings, backings, the quilting process, and how to add a perfect binding to complete your quilt. Cost of the class is just $90 plus materials. Classes are held on Monday evenings, from 6-8 PM. For more information, contact us at 507-537-0835 or email tracy@fabricsplus.com. Registrations are also accepted through Marshall Community Services.